Half-way through the series—Part 5 of our 10 part series! “Let’s Talk About It’ has a lot to say. 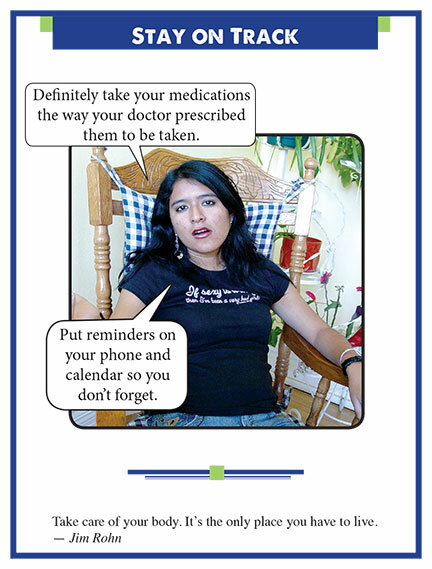 Take your medicines as prescribed!